What is rheumatoid arthritis frailty? The word frailty suggests a serious level of health vulnerability. In medical terms, frailty often describes a range of conditions in elderly people: “frailty comprises a collection of biomedical factors which influences an individual’s physiological state in a way that reduces his or her capacity to withstand environmental stresses.”1 Frailty expresses the degree to which a person can survive minor physical stressors such as a fall or an infection; it is closely related to “homeostatic reserve.” Rheumatoid arthritis frailty is a newer concept. People with rheumatoid disease (PRD) are often heard saying they “feel like a 90-year old.” Studying rheumatoid arthritis frailty might make a lot of sense to them. Scoring is by the number of “deficits” a PRD experiences. A total of zero deficits generates a score of “robust.” One to two deficits generates a score of “pre-frail.” And three of more deficits gets a “frail” rating. They also used a HAQ (Health Assessment Questionnaire) and a VLA (Valued Life Activities) scale. Andrews et al. 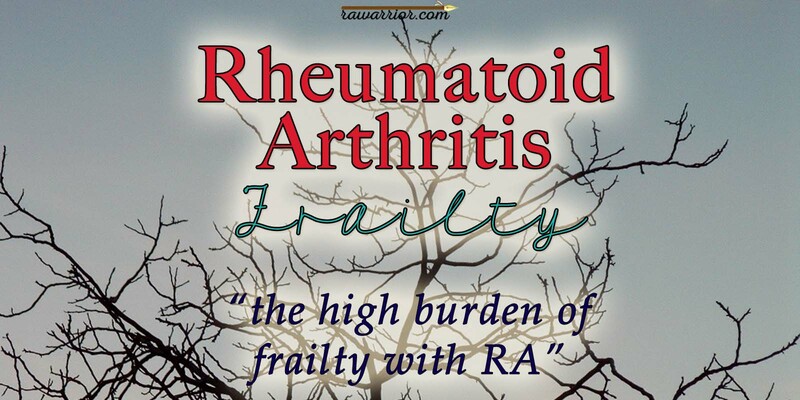 found that frailty is common with RA. Rheumatoid arthritis frailty is associated with higher inflammation markers and worse physical function. And frailty has an effect on disability that is separate from pain, but is similar in extent to pain’s effect. 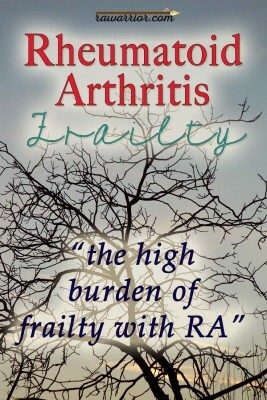 They recommend that rheumatoid arthritis frailty be studied further. 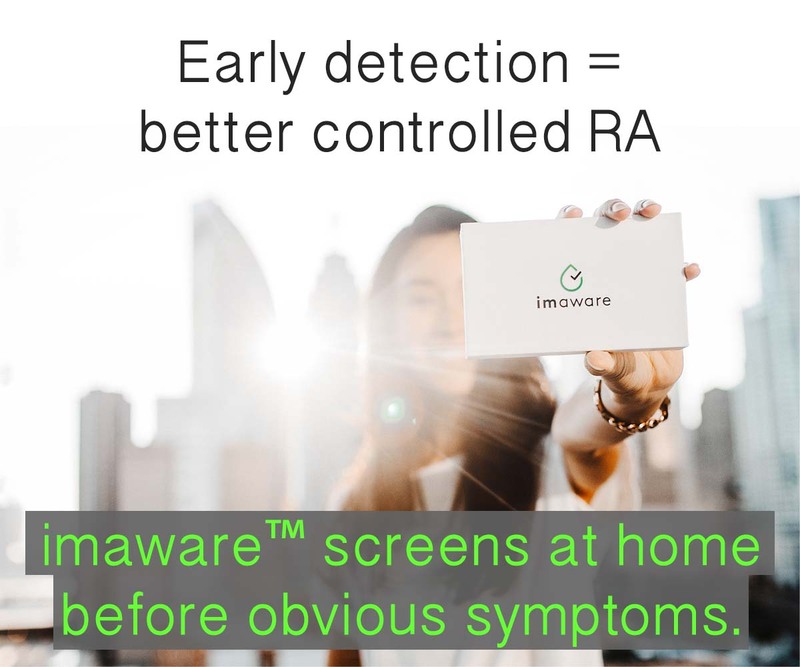 In 2017, a longer article was published by the same team, “Frailty and reduced physical function go hand in hand in adults with rheumatoid arthritis: a US observational cohort study.”4 They found “Among adults with RA, being frail compared to being robust was associated with a 0.44 worse VLA score (p < 0.01) when the effects of covariates are held constant” meaning frailty impacted valued life activities. In Mexico, investigator Barile-Fabris et al. also examined rheumatoid arthritis frailty.5 Of 500 people with rheumatoid disease, 23.4% met frailty criteria. Frail patients were more likely to be diagnosed with comorbidities and use multiple prescription medications. They acknowledge that both of these factors relate to disease severity. What do you think of RD / RA frailty? I don’t know about you, but I was very strong before I became sick with rheumatoid disease. This is the first time I have learned about RD / RA frailty. On a personal note, I think it is a good thing to recognize effects of systemic disease so that they may possibly be considered in treatment. On the other hand, it is sad to acknowledge a miserable vile disease (as my friend Elizabeth calls it) that’s destructive in more ways than people have pondered measuring. HAVE YOU HEARD OF FRAILTY? DOES LIVING WITH RD / RA MAKE PEOPLE MORE FRAIL? 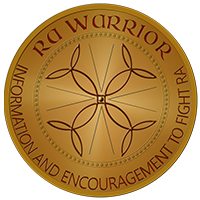 My RA frailty fluctuates depending in when it attacks and partial remission gets disrupted. I feel frail today after a busy weekend. I felt frail then too but I pushed through and of course I am at a standstill today. The thing with RA frailty is that I don’t look frail – people tell me I look well. So if I say i’m having a rough time it must sound ridiculous. I noticed it right away. I’ve never heard a name for it. My strength continues to decline. I’m quite concerned about it and have considered myself “frail” for years. Do you have any specific examples of what you notice as frail or strength decline? This article touched me in a deep way. Just needed to hear it from someone else. Yes! This is HUGE problem for me. I am 48, I had Juv. R.A and went into remission for years. 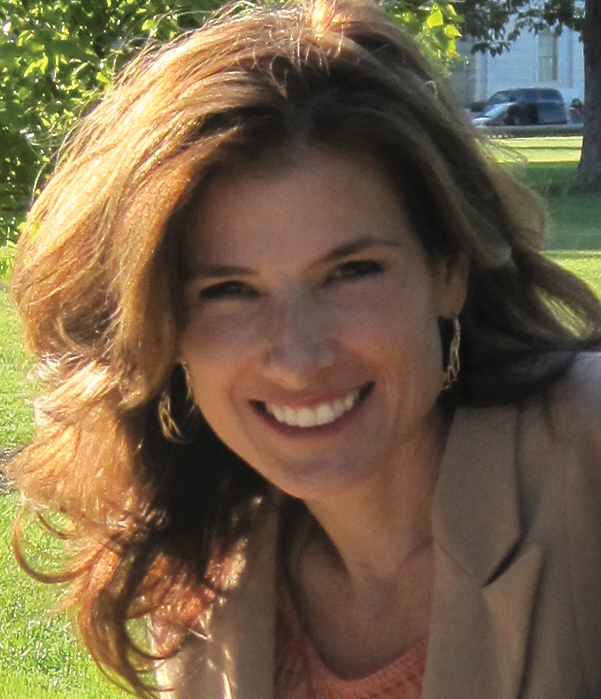 After I had my kids, I was diagnosed with Type 1 diabetes. About 5 years after that my R.A. symptoms started to reappear. I was SO active and now I have NO energy, yet still have to keep after my 2 kids and everyday life. I am struggling just to get up, shower, dress, get kids off to school..shop..cook, etc. ! Then the weekends come and I have to TRY to find the energy to go have fun with the kids. Try to have energy to have fun? Thats something I NEVER thought Id have to do! Too many times I have to say NO to fun bc if I do too much…I KNOW Ill get a bad flare and then Ill be down for days! I cant do that when I have kids to take care of! I try to explain to Doctor and they say..basically NOTHING to help! The pain Ive learned to deal with…but giving up SO much of my life bc of the Frailty of this dumb disease is literally killing me! So…YES! talk about this so that Doctors and get a CLUE to what its really like and maybe someone will start researching and try to help us!!!! If I am like this at 48, what will it be like when Im 68? And NO ONE who doesnt know about R.A understands AT ALL! They look at me like I am lazy and rude bc I always say no to going out or doing extra things! Or do they offer to help me do normal everyday things bc THEY DONT GET IT! So So Frustrating! I am also a 40 year old with JRA. I understand. I live the same way and feel bad when I have to say no. My husband giving credit where credit is due, is amazing. He has started to recognize what he calls “my pain face” along with a few close friends. I hate it, and just want to scream” I am too young for this crap”. Just know that there are others out there who get it. Never thought of it as “frailty”, but its a good descriptor. I’ve always joked I am in great shape for a 65 year old man (I am 45). I have had psoriatic arthritis (PsA) for about 8 years now. I feel I have aged dramatically. I probably fall in the pre-fail category in a strict read, but going from healthy and very active (ran a half marathon prior to this), to locked up like the tin man nearly over night feels like full on frailty to me. on the plus side, I have the super power if predicting bad weather a day out.